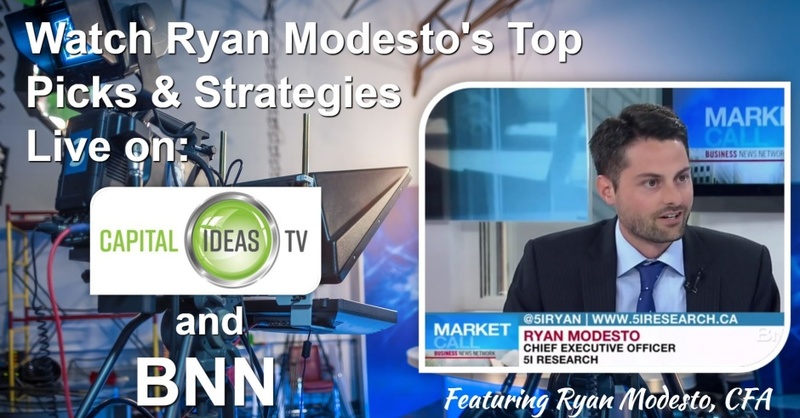 Ryan Modesto will be appearing live on the Capital Ideas TV live stream here on Thursday, November 29, 2018 at 2 PM ET. 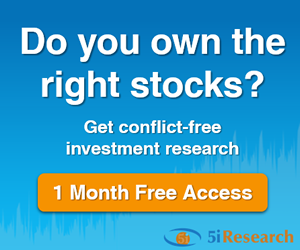 He'll be discussing investing and research best practices, along with the key elements to consider when choosing your next stock. On that same day, he'll also be live on BNN Market Call at 6:00 PM EST. 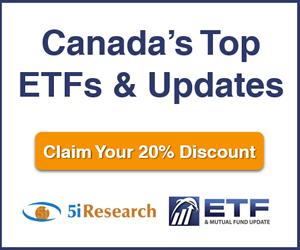 Set your PVR or tune in live to hear Ryan's latest top picks, how the past picks have performed, and him and his team's latest investing insights. For readers who don’t get a chance to call in, you can always utilize our Q&A section to ask questions you may have throughout the year. 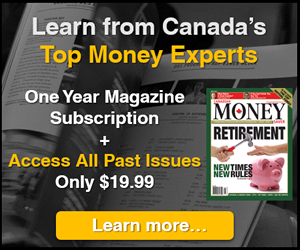 For BNN, submit your questions when he's live by calling BNN's Market Call at 1-855-326-6266, emailing marketcall@bnn.ca, or submit your questions on Twitter by using @marketcall during the interview.